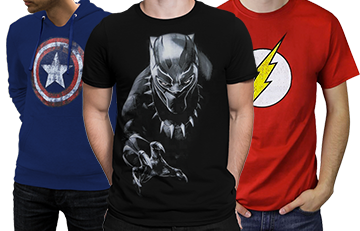 Check out this Supergirl men's t-shirt with the Micheal Turner art. 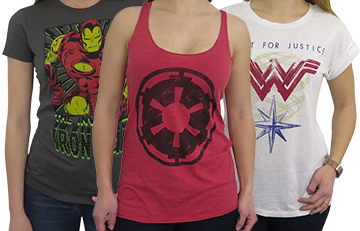 A stylish portrait of Superman's cousin adorns this 100% cotton red t-shirt, Kara Zor-El just seems to glow right off the fabric, Oh she's lookin' fab! 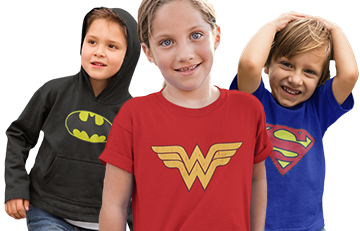 So should you, grab a Supergirl T-Shirt Red Adult Size Michael Turner and fly!